Arkansas primary voting is Tuesday,May22. Campaigning has been hot and heavy in our area and tough decisions will be made on Tuesday. 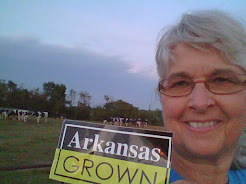 Although voting for dairy isn't on the Arkansas ballot, including dairy in our diet every day is an important choice. Milk contains essential nutrients, including calcium, potassium,protein and phosphorus and it's fortified in vitamins A and D.
Milk's powerful nutrient package of calcium, plus eight other essential nutrients, helps nourish your body, not just your bones. The protein naturally found in milk helps to build strong muscles for your active lifestyle. The dairy case has something for everyone--low-fat,fat-free and lactose free products to meet taste and nutritional goals. At about 25 cents a glass, milk is a nutritional bargain providing incomparable nutrition, value, and taste. 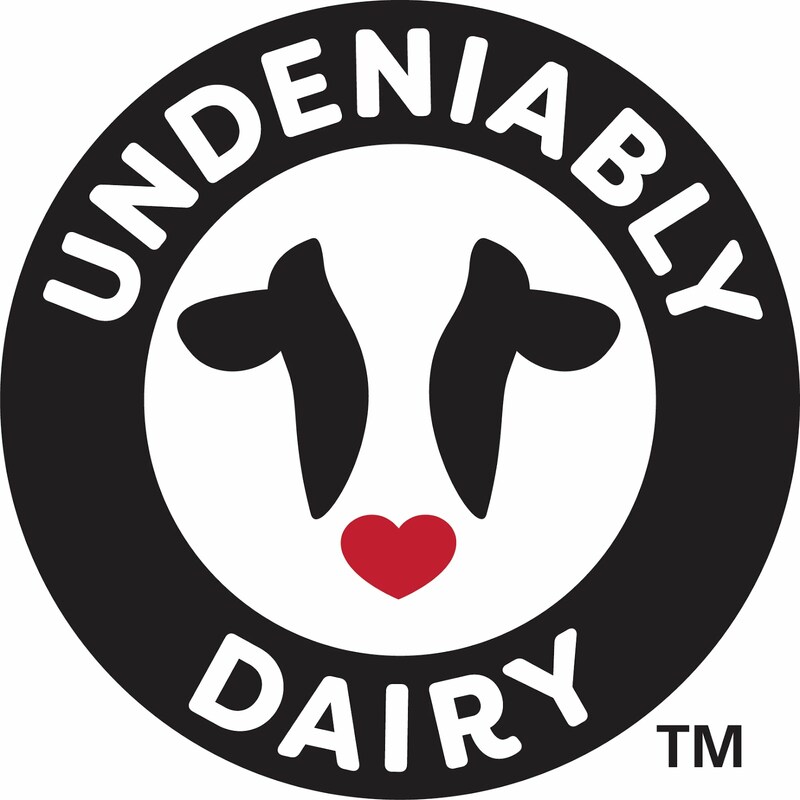 You can find more nutritional information and great recipes for you and your family at http://www.midwestdairy.com or http://www.dairymakessense.com. taking good care of our cows and the land. 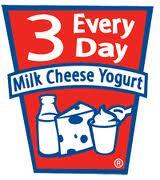 VOTE DAIRY---It's a Healthy Choice!